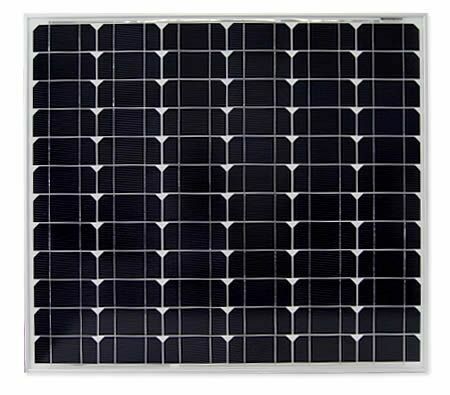 Save the environment in your own home with this Mono-Crystalline Solar Panel. Collect and use the power of the sun to reduce your electricity usage, save money and the environment! Use this portable solar panel when you most need it, during emergencies, for your household use, while your out and about camping and more! So save money on your electricity bill and don't deprive yourself of electricity when your out and about any longer, order your Mono-Crystalline Solar Panel today!